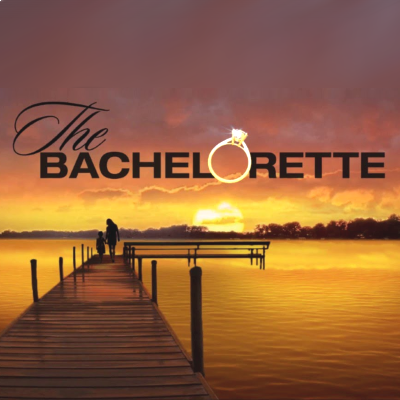 The couple became fan favorites after he proposed on the Season 11 finale of The Bachelorette in 2015. ALSO: Former Bachelor Chris Soules is nearing a plea deal in his hit-and-run case. What's up with Hannah Brown's first Bachelorette promo video?